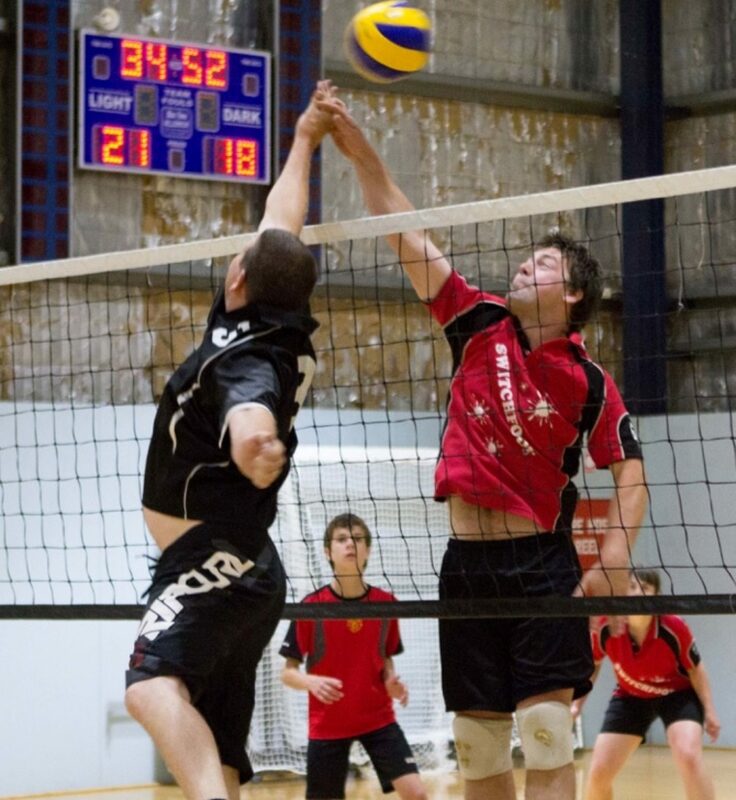 promoting Volleyball in the West Gippsland area. 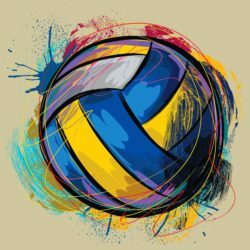 We are also enthusiastically determined to maximize participation, provide competition and to increase the public profile and support of an exciting and challenging sport. Games are played each Thursday from 7pm except school holidays. We only play at Bellbird Park, Drouin. There are 2 adult Divisions which are all mixed male/female/junior teams. Division 1 is a higher skill level for mostly advanced players. Division 2 is generally more social with a mixture of player standards from beginner to experienced. If you are interested in playing, and would like to submit a new team, please contact us below. They should be playing with an older relative or trusted family friend who is responsible for their safety and behaviour. They should be about 13 years or over and should have reasonable ball / reflex skills. Note the ball can be served or spiked fairly hard and they can accidentally clash with an adult player on court as part of the game.